With less than a month to go before the end of the 2017/18 Financial Year it’s time to get your business in order. 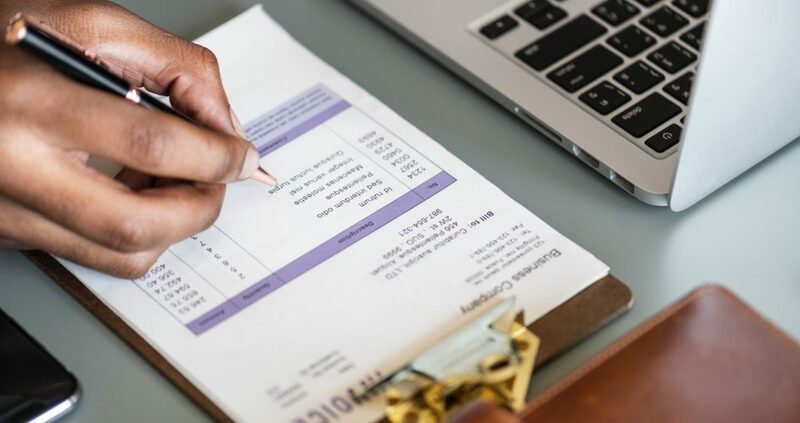 At this time of year many small businesses finalise their bookkeeping, prepare for their tax returns and start planning for the financial year ahead. We’ve put together an End of Financial Year Checklist to help. Follow up any outstanding invoices especially those that are overdue. Speak to your tax advisor, as you may be able to write off any debtors or assets before the year ends to claim a tax deduction. Create a summary of your business income and expenses in order to create a profit and loss statement for the year. Itemise assets purchased or expenditure on improvements so that your tax advisor can calculate any depreciation applicable or capital gains for tax purposes. You may also need to conduct a stocktake of your inventory and consider selling off old stock or writing off excess stock. Collate your records regarding PAYG withholding, fringe benefits tax, Goods and Services Tax and ensure you have met all your businesses superannuation requirements. The Australian Tax Office provides the mydeductions app to assist sole traders record expenses throughout the year. Ensure you have a reliable system to backup your business data including financial and customer information. Ideally this back up will include one offsite location so that nothing is lost if there is a fire or natural disaster at your business premises. Consider if your business structure is appropriate for your business. As you grow your market share you may need to restructure which may have different taxation regulations. Review your business insurances to ensure you have the right level and types of cover in place. If your circumstances have changed then you may need to update your insurance details and policies. Review and update your business and marketing plan to ensure you have a clear vision of your business goals and priorities for the future. Assess whether your current strategies are effective and identify future business opportunities and how you will maximize them. Review your financial structure. Assess if your current financial position will support your business growth strategies in the future. Create a cash flow forecast to manage the day to day position of the business and identify any possible funding shortfalls. Consider your invoicing cycle or your mobile payment options. Paynow for Stripe could provide you with a mobile payment solution. Review and update your financial software as an improved software package could save you time. Always ensure your tax advisor is a registered tax agent and seek further advice if your not sure. You can check if your agent is registered in Australia with the Tax Practitioners Board. Lastly, beware of tax refund scams at this time of year as they tend to become more popular and keep up to date with tax changes starting next year which may include changes in tax law and deductions. Consult your tax advisor for details and subscribe to the Australian Taxation Offices small business newsroom for the latest information. By considering all of these items you will be setting your business up for a great year ahead and will make filling your tax return much easier in the short term.